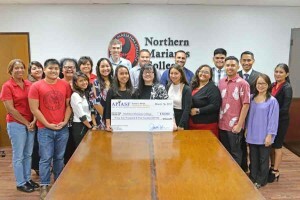 Thirteen Northern Marianas College students have been awarded Asian and Pacific Islander American Scholarship Fund scholarships totaling $32,500. The scholarship is a collaboration between the APIASF and Asian American and Native American Pacific Islander-Serving Institution. Each student received $2,500 that can be used for tuition, fees, housing, transportation, books, and allowable expenses for the spring 2017 semester. “We want to congratulate all these students on having been selected from…hundreds of applicants,” Fernandez said. 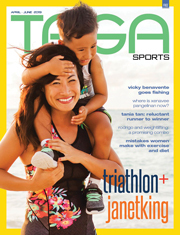 According to APIASF’s website, applicants for the scholarship must be full-time students in a degree-seeking program and be of Asian and/or Pacific Islander ethnicity. Applicants must also be citizens, nationals, or legal permanent residents of the United States. 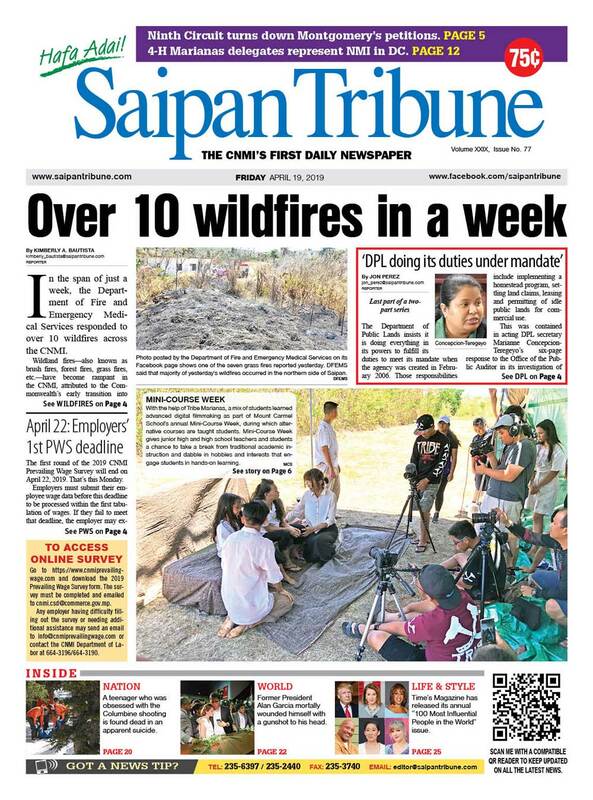 The organization’s website also states that the Coca-Cola Foundation, Walt Disney Co., USA Funds, WalMart Foundation, and Wells-Fargo support the APIASF AANAPISI Scholarship Program.